We are beekeepers with over 30 years of experience in the Austin area. 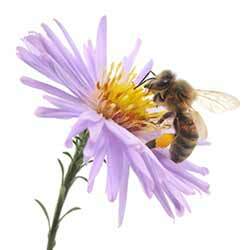 We are dedicated to the live removal and relocation of honeybees in conflict with human activity. We are registered with the State of Texas Apiary Inspection Service to perform live honey bee removal and relocation. Our professional bee removal protocol assures your safety during the delicate bee removal process. We gently remove the bees and relocate them in our apiary outside Austin TX. We are registered with the State of Texas Apiary Inspection Service to remove honeybees from residential and commercial structures. We are active members of the Texas Beekeepers Association and the Williamson County Area Beekeepers Association.